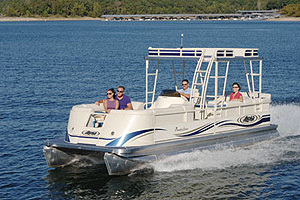 The Marine XL 43 is an open yacht for true lovers of boating. The large sundecks, open-air lounge area'', and platform for easy access to the water make you time on board unforgettable. The luxury style on board is reflected in the attention to each detail, including the cabin spaces with a living area and galley and a sleeping cabin with a double bed''' and bathroom. 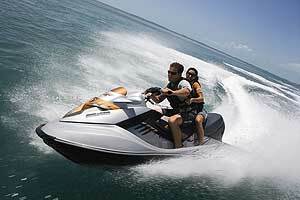 The impeccable design of the Marine XL 43 doesn't slow down its exhilarating speed. 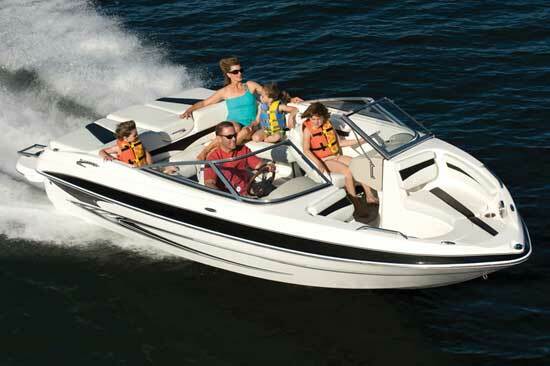 The excellent stability lets you push the engine up to 45 knots, and the pleasure of sailing on this beautiful craft is in being able to experience all the beauty of the sea. Supply Inverter Mastervolt 24v 1000w, Ice maker Indel White ice, Main electrical panel, Electrical panel controls, Electrical panel engine tools left, Electrical panel tools engine right, Engine starter motor propulsion review., Overhaul of engine propulsion engine, Revision motor generator starting, overhaul of electric motor windlass, overhaul of gear motor group windlass, supply of pump washing again, supply of sharp bracket, supply and replacement of PB 12v 100Ah battery, supply of spotlights, supply of external spotlights, supply cillit softener 32, supply cillit euro filter, Supply Glomex VHF antenna, Supply fusion boxes, Supply of radio, supply 230 plug cap 3-seater, USB socket for TV, vimar classic plate, supply angle of bar sangiorgio saim, supply joytick bow thruster, supply of hydraulic material.